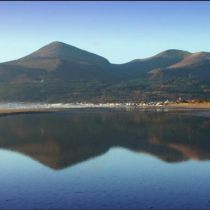 Hugh McCann’s, on Newcastle’s promenade, has a stunning location situated between the Mountains and the sea with panoramic views. 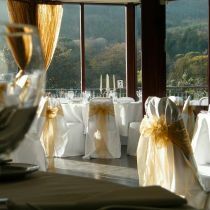 Only catering for one wedding per day, Hugh McCann’s has a choice of suites. 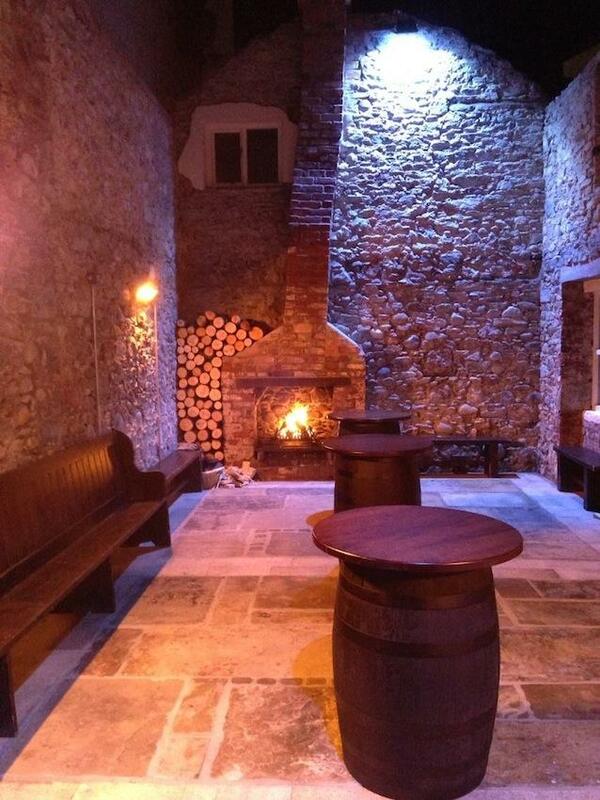 ‘The loft’ has, exposed brick and stonework, and a huge open fire whereas ‘Coast ‘suite is fabulously glamorous. 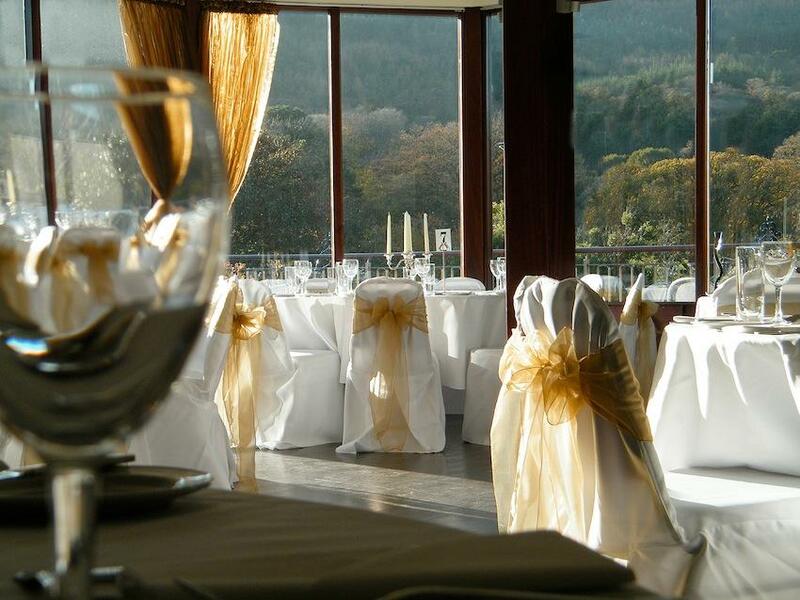 Couples opting to have their ceremony/civil partnership in Hugh McCann’s can choose indoors, or the garden with the mountains as backdrop. 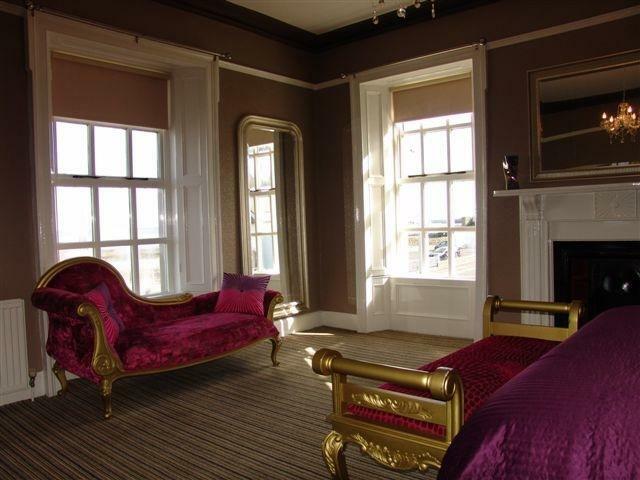 The bedrooms are beautifully renovated to reflect the charm and sophistication of the seafront building. 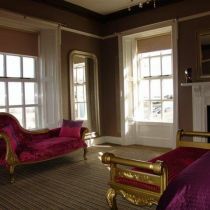 There is a dedicated luxurious Bridal Suite, complete with high ceilings and spectacular views. 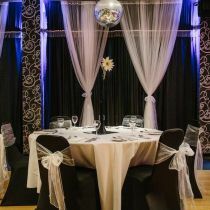 Wedding packages start at £995 for 100 guests or £1990 for 200 guests. 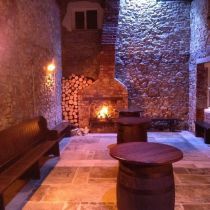 !It is the perfect venue, and just 45 minutes from Belfast . 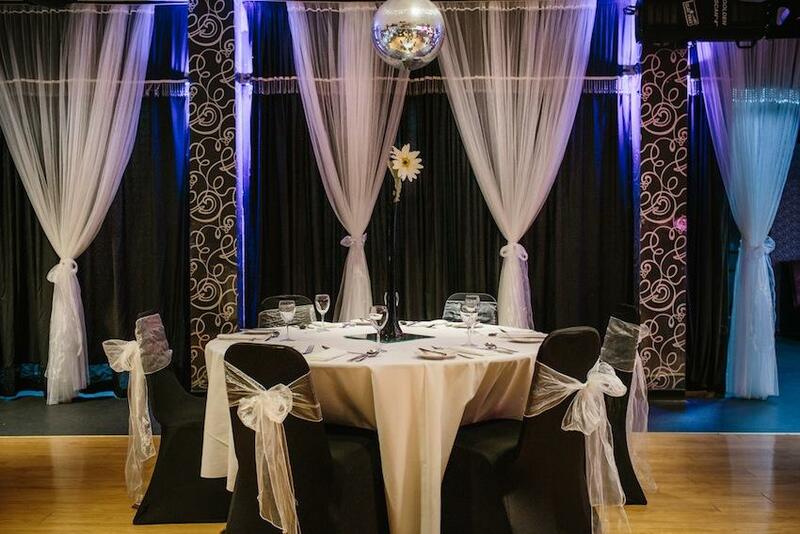 Don't forget to quote 'Find a Wedding Venue' to get a lovely bottle of complimentary bubbly on booking! !